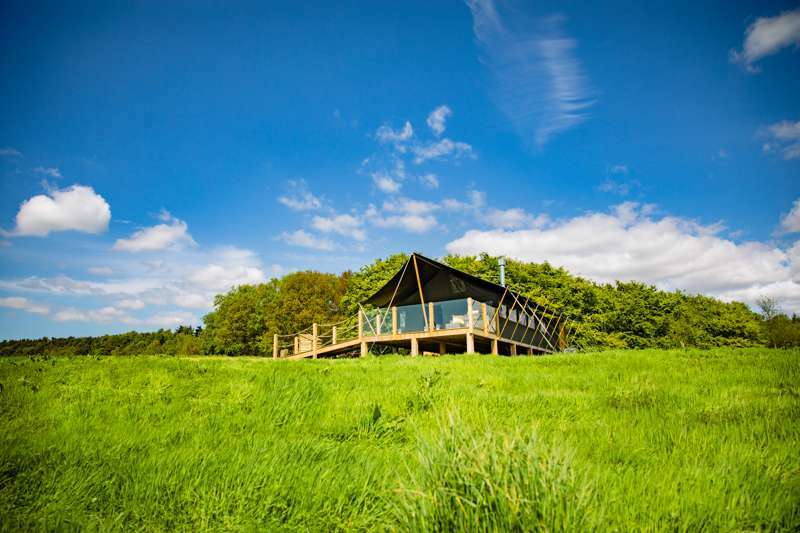 A two-yurt luxury glamping site on the Isle of Arran, steps away from the beach. The view. The wildlife that can be spotted here (otters, pine martens, sea eagles and the stars of the show: golden eagles). The beaches all over Ardnamurchan Peninsula. The beautiful journey to get here (if you are the passenger), and that indefinable feeling of all-round salubriousness. Great views of the Milky Way and a beautiful beach on the doorstep. 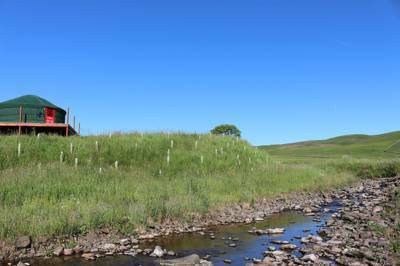 With a beautiful beachside location, this is a particularly good family site with serene views of Skye and the Hebrides. Bordered by white sands and shallow lagoons on 2 sides, this site boasts knockout views over the sea to Skye. Epic drama from sunsets to bonnie princes. Bordered by white sands and shallow lagoons on 2 sides, this site boasts knockout views over the sea to Skye.Epic drama from sunsets to bonnie princes. Enjoy the simple life and cosy nights by the fire like your ancestors. 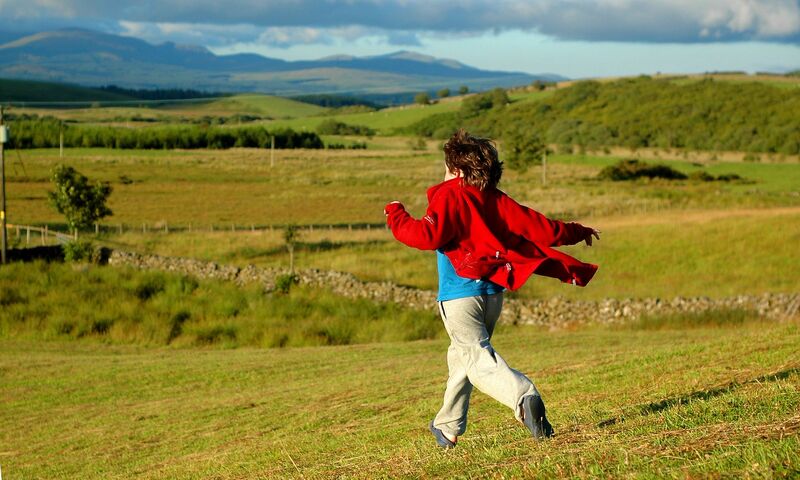 Lungfuls of fresh Highland air and the chance to stride across open hills. 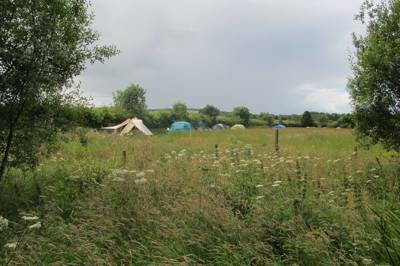 A beachside glamping paradise awash with animals (wild and farmed), as well as chilled out humans. Glorious seaside isolation, heaps of family-friendly facilities and memorable sunsets. 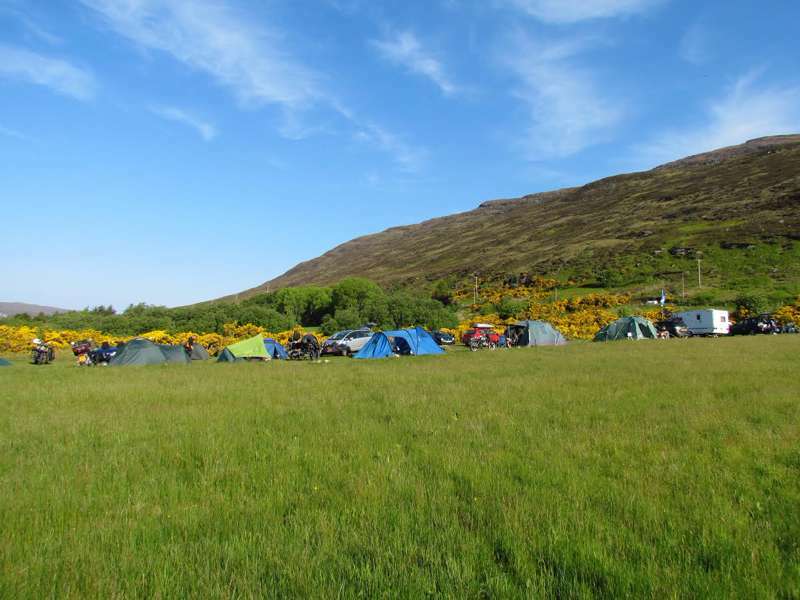 Far flung seaside camping in Kilberry, Argyll with epic views across the North Atlantic to Islay and Jura islands and heaps of facilities. 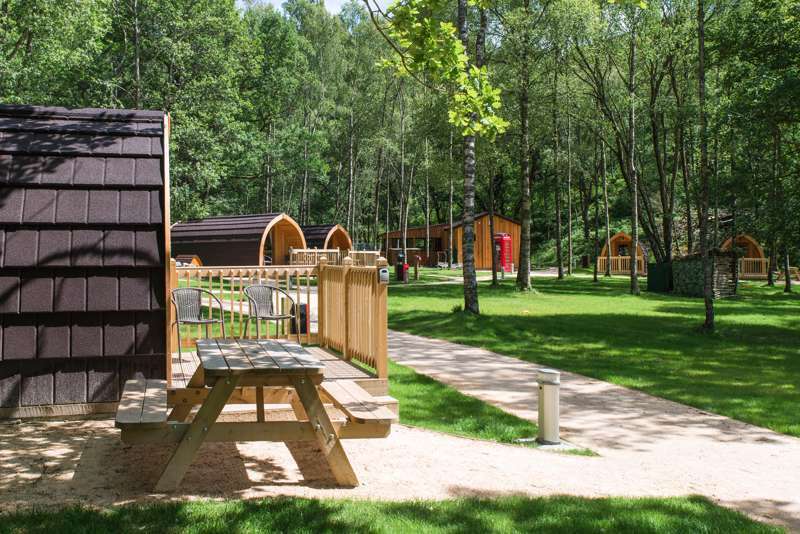 at Family-friendly campsites in Scotland, Pack the car, load up the big family tent and discover the very best family-friendly campsites in Scotland with this collection of great campsites for kids, all chosen by the parents and travel experts at Cool Camping.